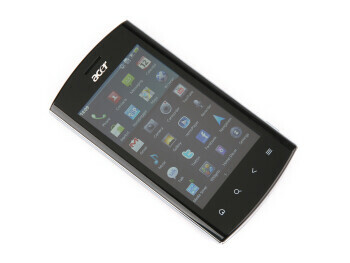 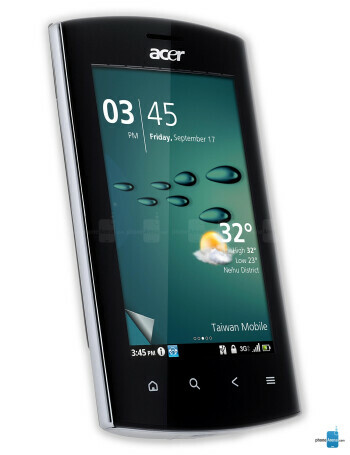 This is the american version of Acer Liquid Metal which is built from a selection of materials, such as a stainless steel back cover, and a chrome finish. 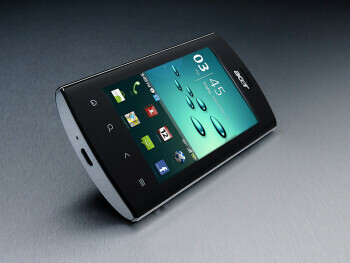 The handset is running Android 2.2 Froyo, underneath a new proprietary Breeze UI. 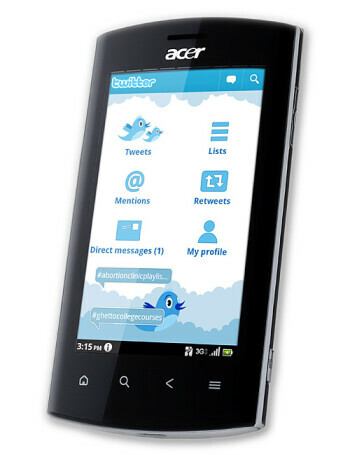 On the hardware front, it has a 3.6" capacitive display with 480x800 pixels of resolution, and is powered by an 800MHz Qualcomm MSM7230 chipset.